It was another successful fortnight for the new HEXTA-002 electronic target, with two major demonstrations and an OPM all going off without a hitch. 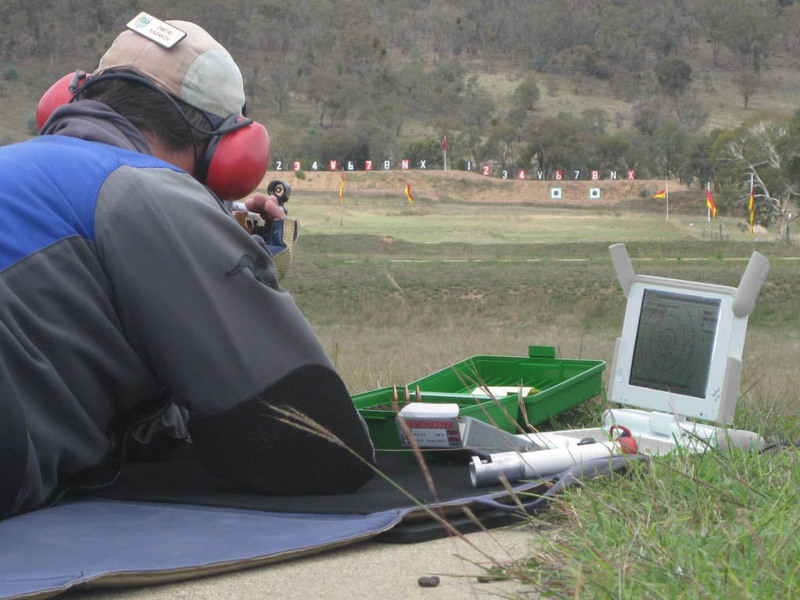 On Saturday 23rd February Mount Barker and District Rifle Club held a demonstration of its HEXTA targets, with attendances from all over South Australia. The following day Mount Barker held the No. 2 DRA Open Prize Meeting, attracting a field of 50. Both events went off without a problem, and there was lots of excitement about the HEXTA targets. Open TR winner Phil Bradshaw from C.T.V. 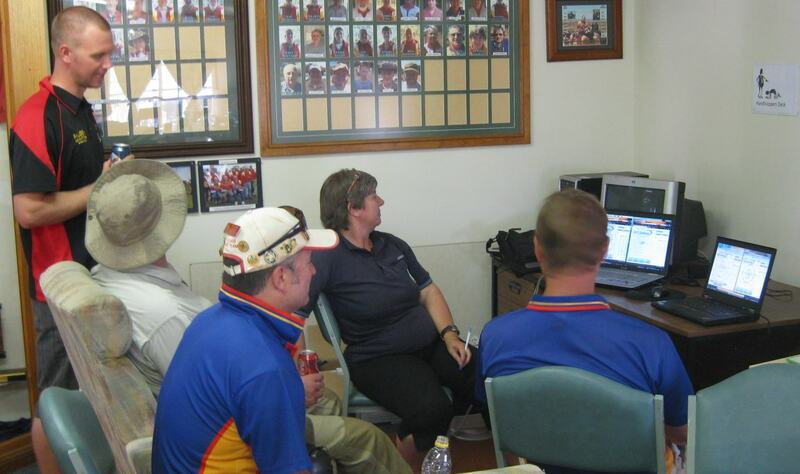 Rifle Club was won over by the experience, and praised the HEXTA system at the presentation. The following Sunday saw a successful demonstration at the McIntosh Rifle Range at the invitation of Canberra Rifle Club. The demonstration, using two 6 ft targets, was the latest phase of evaluation by the club of suitable system. The response to the performance and usability of the HEXTA-002 on the day was overwhelmingly positive. The outcome was also somewhat of a landmark for club members as previous e-targets trialled on the range have fallen foul of the ‘Canberra gremlins’ – reportedly due to interference from the nearby airport radar. The result was no surprise to HEX Systems engineers, however, who used best-practice design in order to minimise the risk of electromagnetic interference, and are confident that the system can be used on any range. 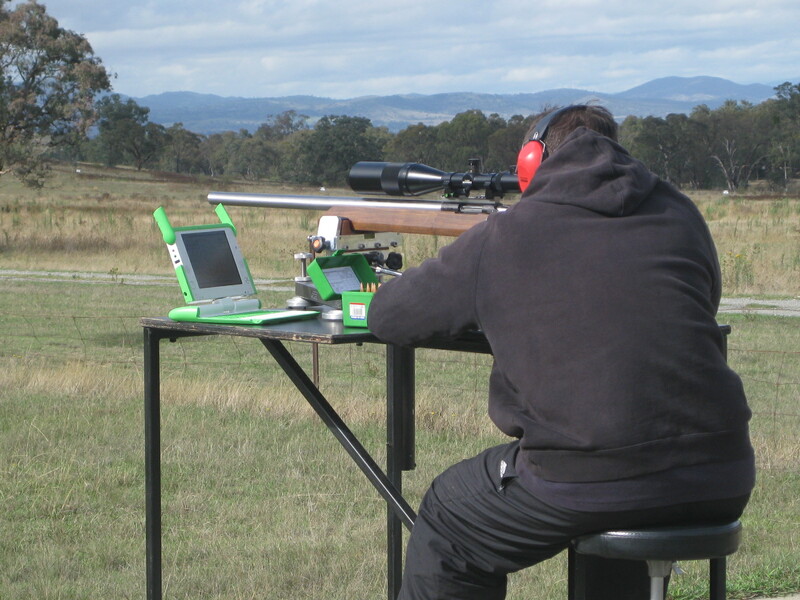 HEX Systems would like to thank the Mount Barker and District Rifle Club, the Canberra Rifle Club and the Bungendore Rifle Club and their members for holding these events, and for their generous hospitality during our visits.